We're so fancy… You don't even know… Ha! Not really fancy over here, but it sounded good. 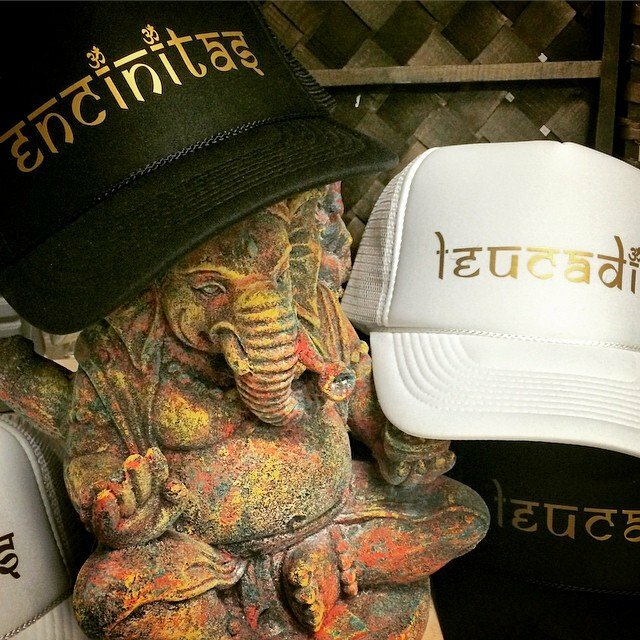 We are loving our new #gold #encinitas + #luecadia hats.